Our extra-virgin olive oil born from 220 olive trees leccino located in Casenuove, Magione (Perugia, Umbria) down line of the ancient house where the Guest House activity Le Terre di Isa takes place. It’s been certified as organic by the Inspection and Certification Body for agrifood and “no food” products obtained in organic and eco-friendly production CCPB. FEATURES: medium-fruity, with distinctly herbaceous notes referring to the chicory leaf, with a decidedly bitter and spicy taste, it confirms the long persistent vegetal notes. 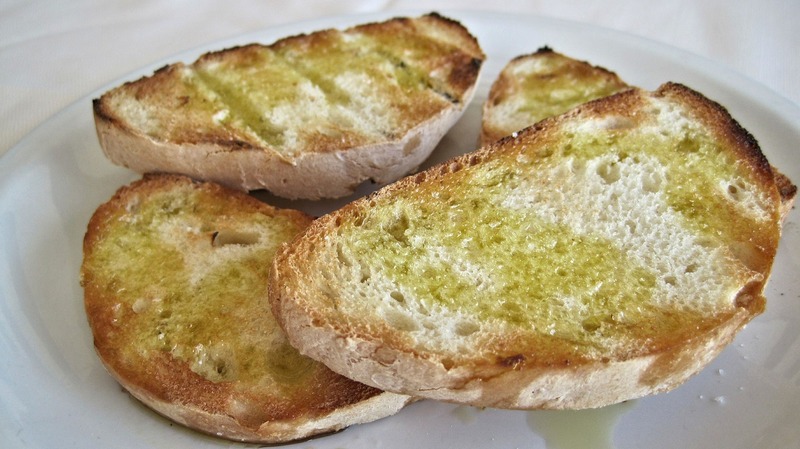 It’s an olive oil with an intense flavor, not to spicy, with distinctly fruity and bitter notes, it’s ideal on “bruschetta” or salad, as roasted vegetables dressing, or as a line on meat and fish. Suitable to the weaning nutrition for kids. is an extra-virgin olive oil born from 180 olive trees dolce agogia* located in Collesanto, Magione (Perugia, Umbria). It is not organic certified. The trees are making grown without any fertilizer or chemical treatment. Features: Light-fruity with artichoke and almond vegetable notes. It tastes slightly bitter and spicy, with an intense color. This olive oil has a more delicate taste and you can use it for a sauce (italian sauce), to cook vegetables, meat or fish. 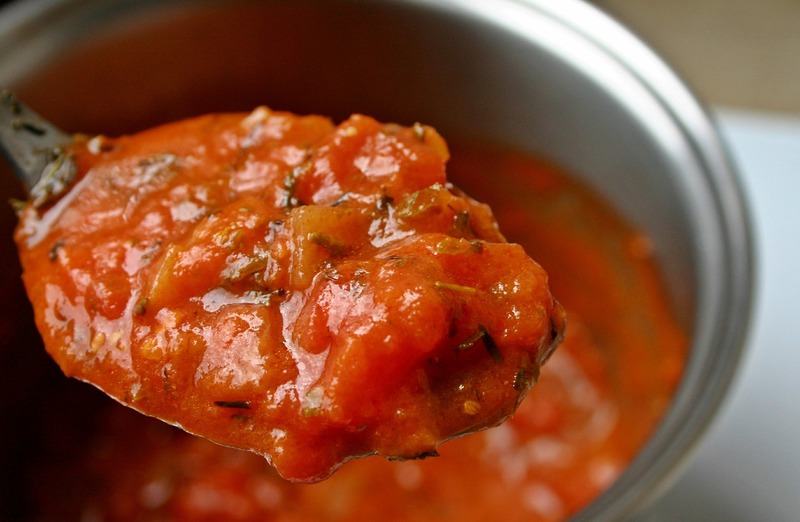 It adds value to the tasty umbrian recipes: it’s perfect on a vegetable soup and on grilled pork meat. It’s the right dose of dressing that makes a dish more tasty. Vivi come l'olivo pianta forti radici nella tua terra non farti vincere dal vento, dal gelo e dalla tempesta. Guarda sempre il cielo e dona i tuoi frutti al mondo. A really valuable resource in our daily life, isn’t it? 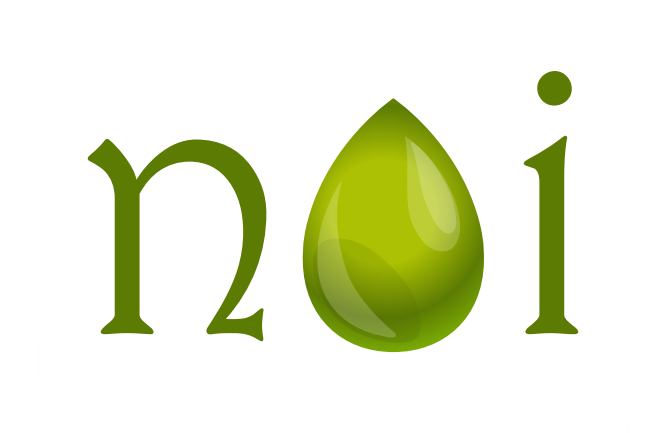 In our Blog we’ll provide recipes and other curiosity about how to use your oil at home. Stay tuned!